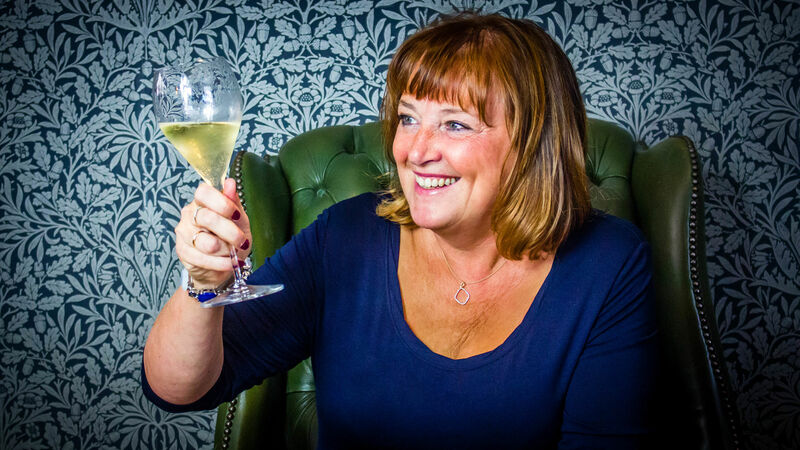 I visited Greenall’s Distillery and met Master Distiller Joanne Moore who has crafted a gin which can be sipped on its own (I did that) or enjoyed in a cocktail (I did that too). 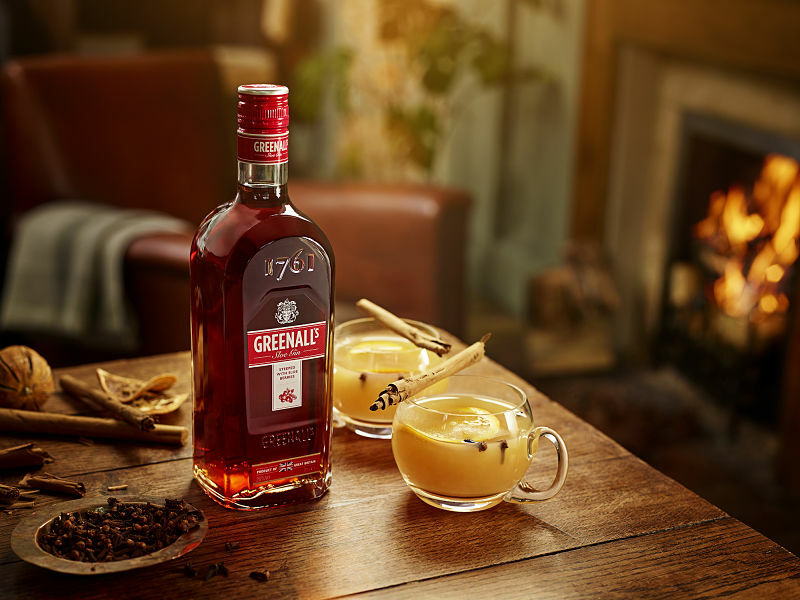 Greenall’s Sloe Gin (RRP £18, amazon.co.uk, 26% abv) is a new kid on the block just in time for frosty nights and frosty toes. The nose is heady with almonds and cherries – it reminded me of those little Mr Kipling slices. My tour was punctuated with some tasty sloe gin cocktails. 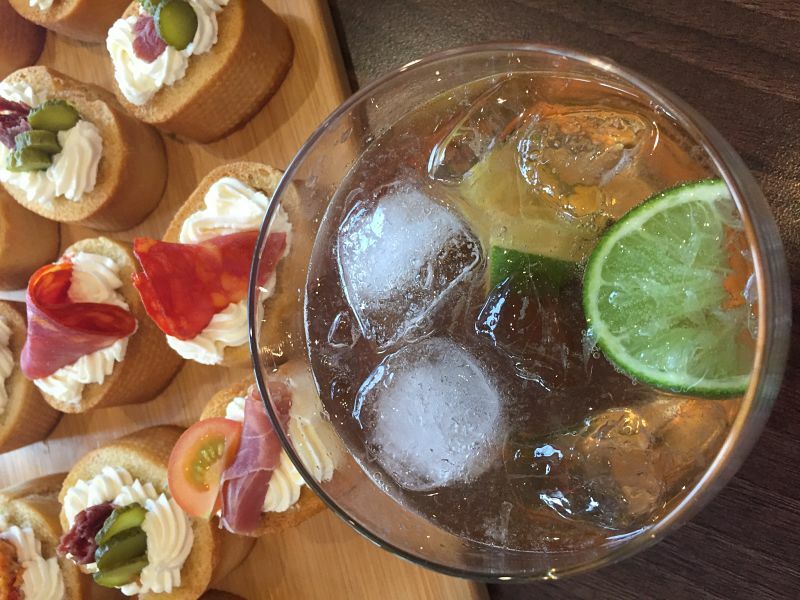 created by Greenall’s gin curator Alix Walker. 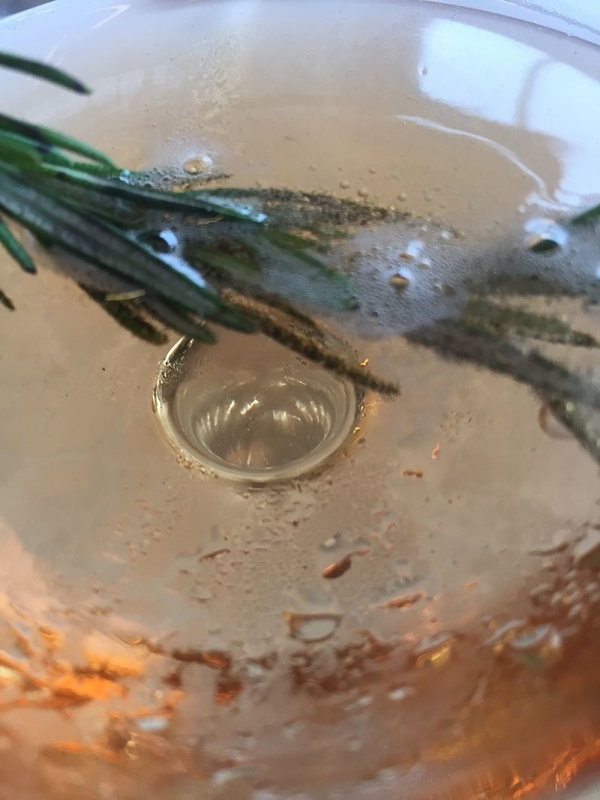 You need: 25ml Greenall’s Sloe Gin; 50ml prosecco; a blackberry to garnish and sprig of rosemary. Make it: Pour the fizz over ice in a coupe glass. Lightly bruise the rosemary then drop in the glass. Slowly pour in the gin so it sinks to the bottom. Sip and occasionally stir with the rosemary. You need: 50ml of Greenall’sSloe Gin, ginger ale, lime wedges. Make it: Fill a rocks glass with ice and pour in the sloe gin. Squeeze and drop in the lime wedges. Top with ginger ale. 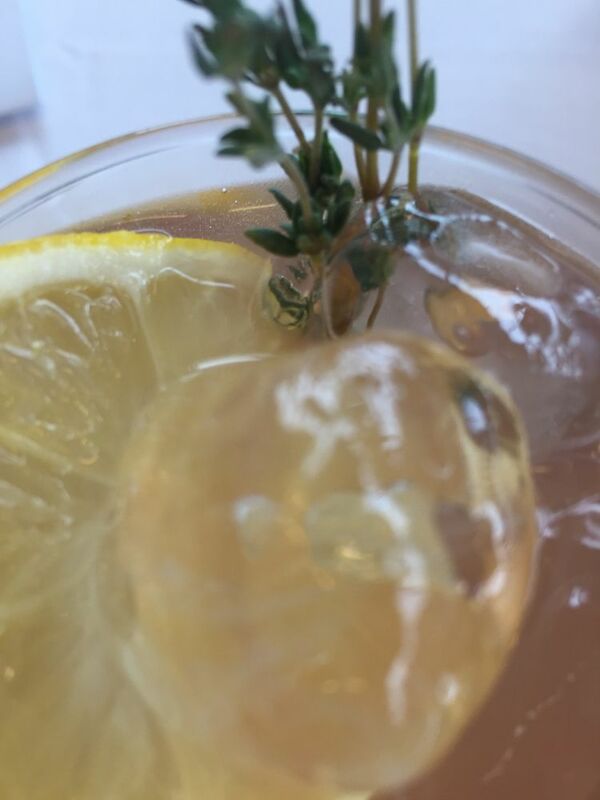 You need: 50mls Greenall’s Sloe Gin, 150ml cloudy lemonade, sprig of thyme, lemon slice. Make it: Fill a tall glass with ice, pour in the sloe gin. Slowly pour in the cloudy lemonade or (lemon tonic water). Garnish with a sprig of thyme and a lemon slice. You need: 50ml Greenall’s Sloe Gin, 100ml cloudy apple juice, 50ml orange juice, two cloves and a cinnamon stick. Make it: Pour the gin into a cup then gently warm the apple juice and orange juice with the cloves and cinnamon stick. Carefully pour into the cup. over the gin. Garnish with an orange wheel and a cinnamon stick. Next PostNext Members’ Choice Pioneer Pinot Grigio: A new Co-op wine selected by votes!